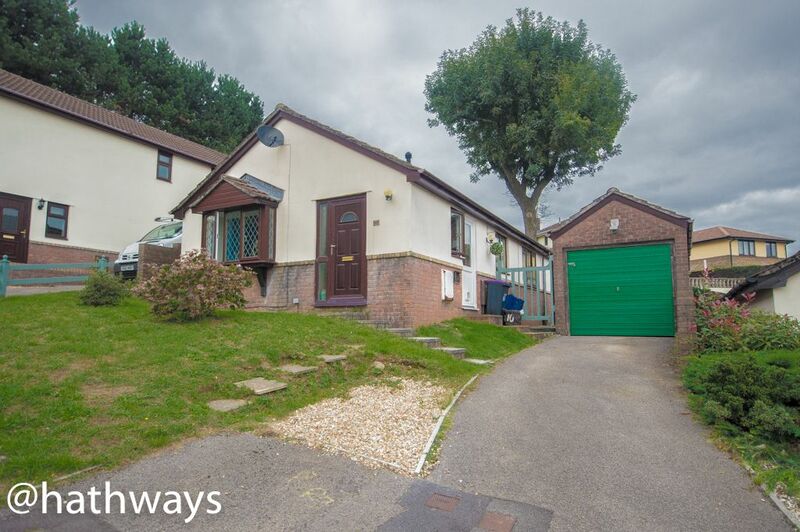 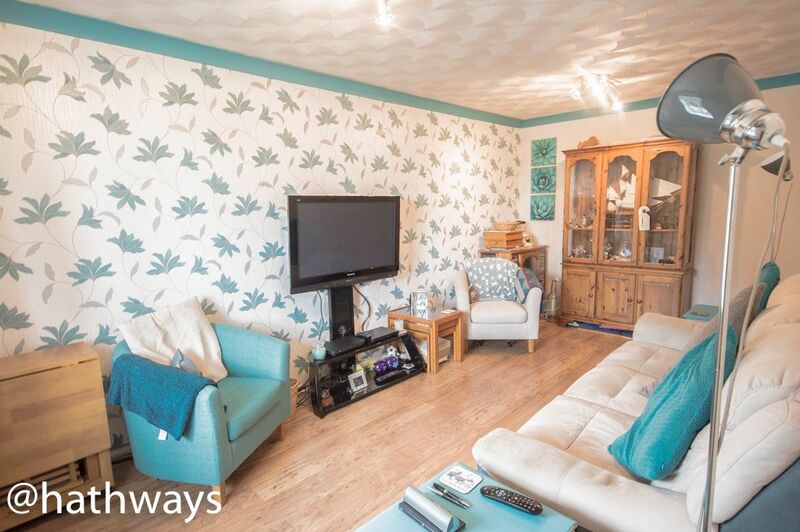 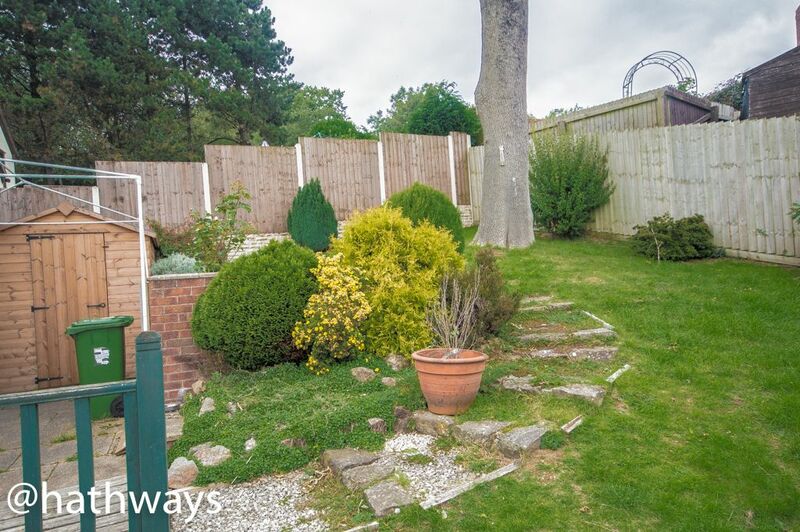 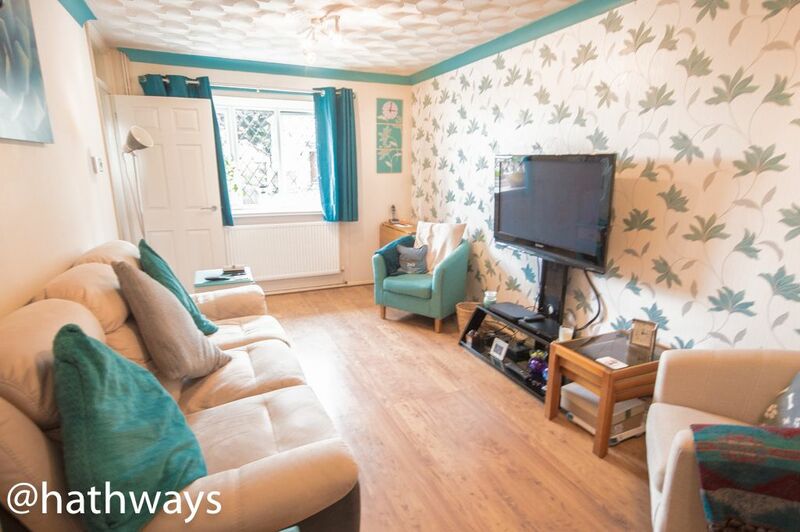 Hathways are pleased to offer for sale this detached two bedroom bungalow situated in a cul de sac location of Beechleigh Close, Cwmbran. 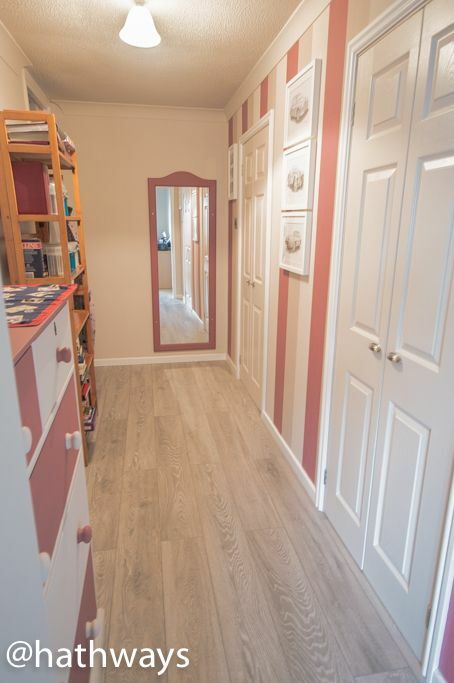 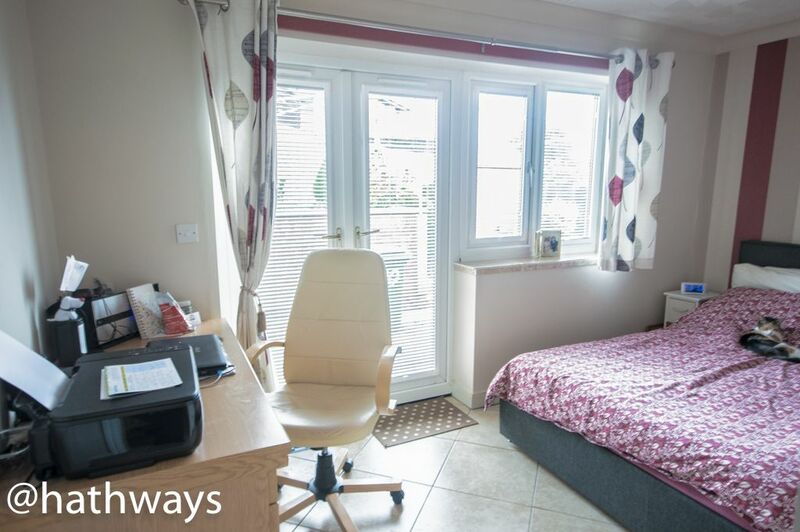 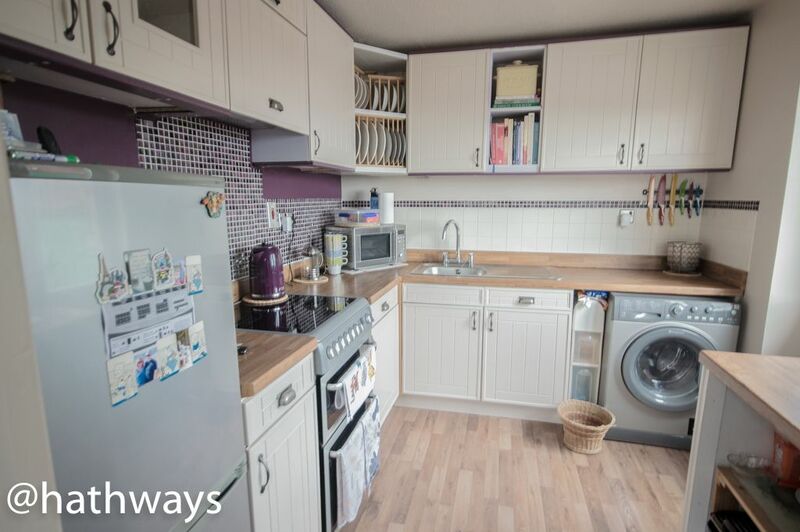 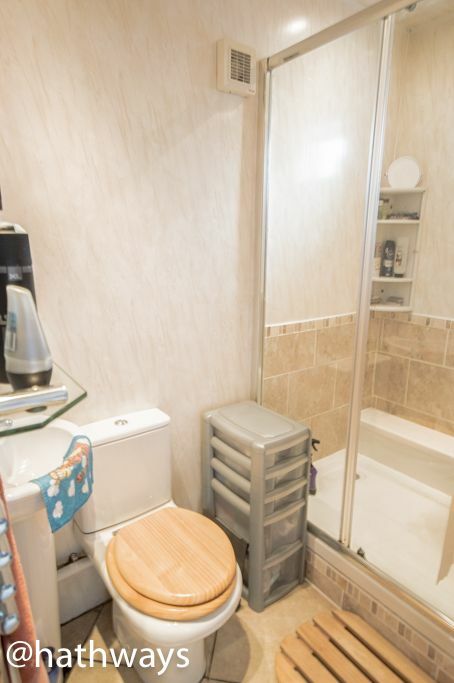 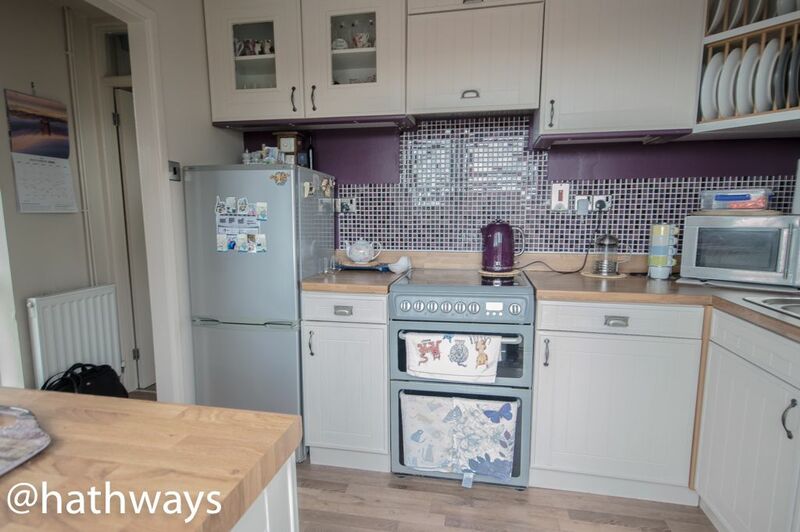 The property comprises of two bedrooms, master with en suite and dressing area with two walk in wardrobes, modern fitted kitchen, family bathroom. 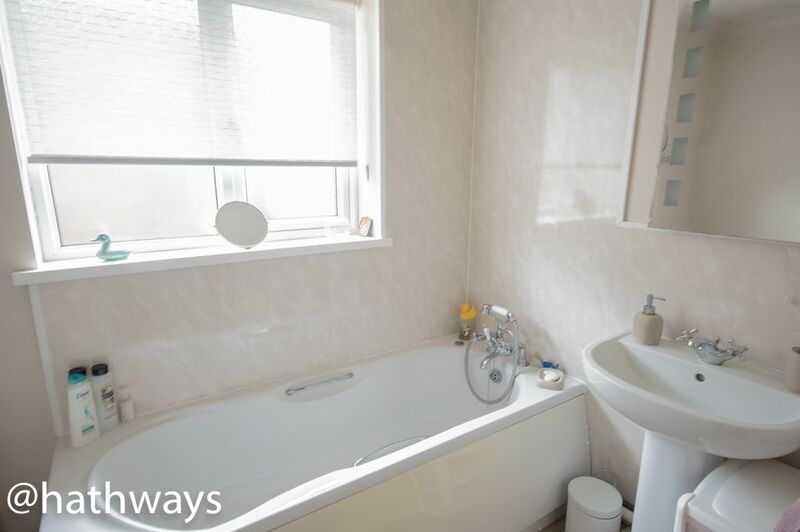 The property is Upvc double glazed with gas central heating to radiators and under floor heating in the master bedroom. 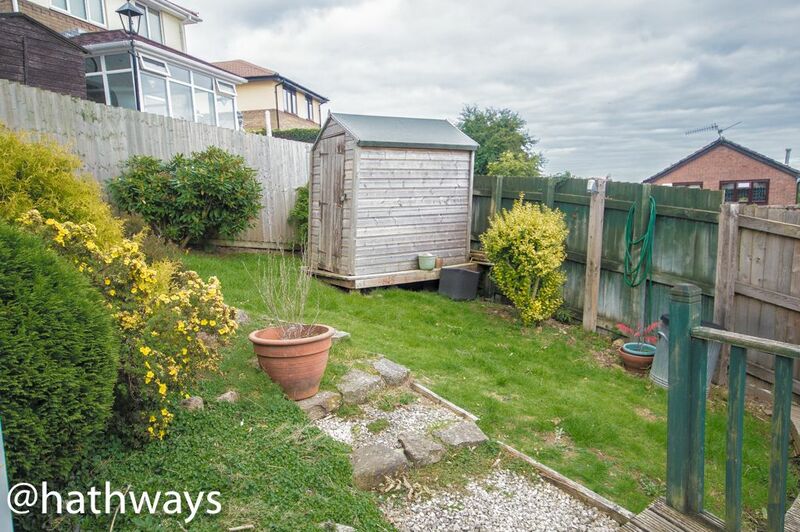 Attractive gardens with lawned area, ash tree, patio and decked areas and benefits from two garden sheds. 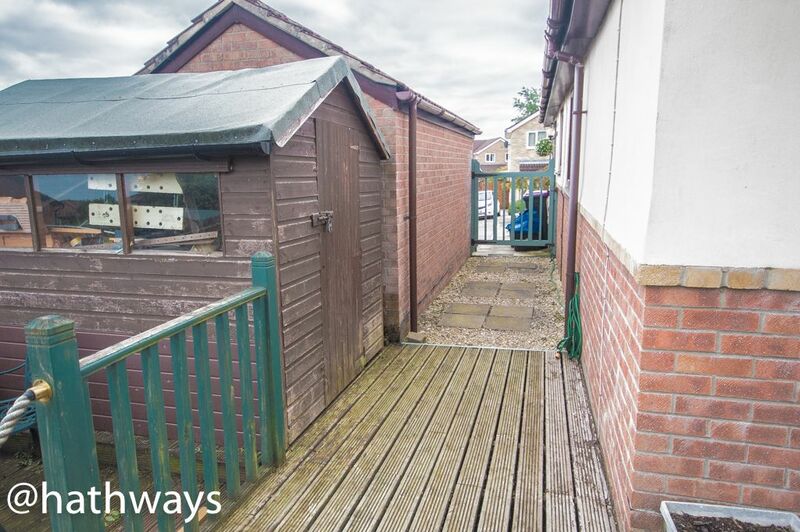 Workshop/shed is also available by separate negotiation. 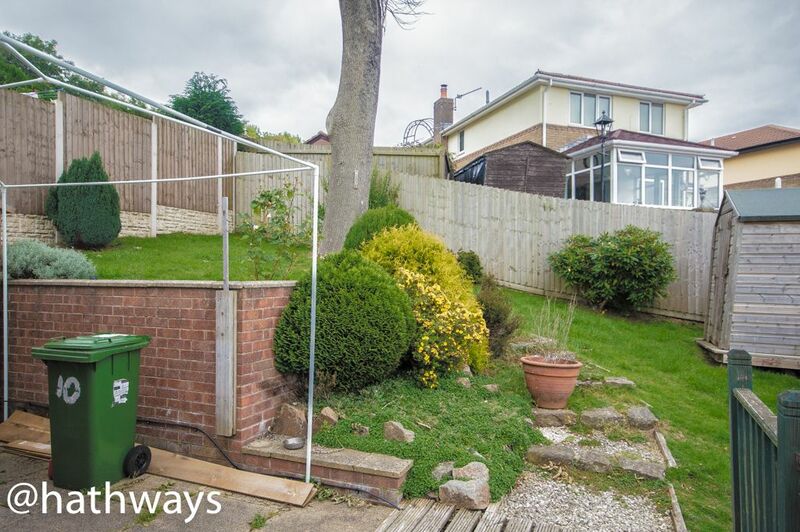 Driveway leading to single garage with up and over door, light and power and side access gate.